Amazon has got this Melissa & Doug Child-Safe Scissor Set for $2.99 with free Prime/SuperSaver shipping, the lowest recorded Amazon price on this set. 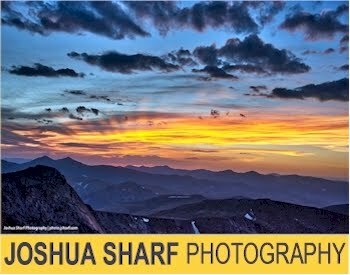 This set got 4.0 out of 5 stars over 237 customer reviews. No quantity limits. Description: These craft scissors are perfect for beginners! 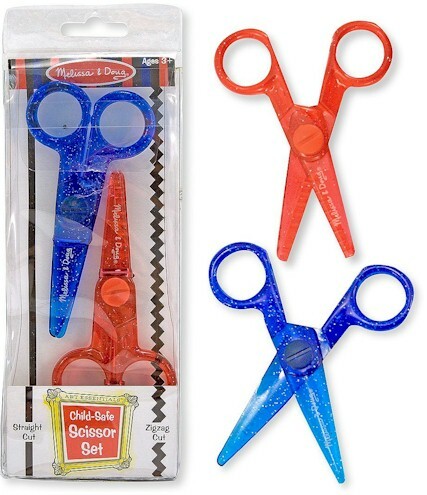 The Child-Safe Scissor Set from Melissa & Doug includes two pairs of safe scissors that will cut paper in straight or zigzag lines, but won’t cut clothes or hair. Suggested for ages 3 and up.